If you love scrappy quilts, we invite you to join our new Block of the Month - "Jingle Bell Rock" or "Not Quite Civil"! Based on Bonnie Hunter's design in "Addicted to Scraps", the BOM will run 12 months. 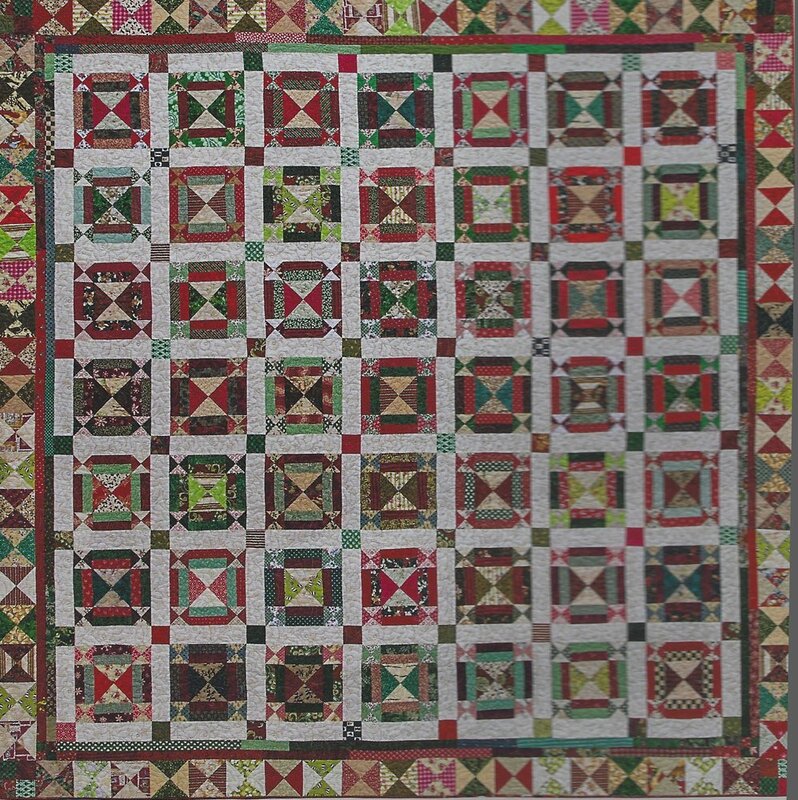 You can choose a Christmas palette or the Civil War reproduction option, and have a quilt done by the end of next year! To register and reserve a copy of Bonnie's book, contact the shop at 609-265-0011.